To compliment your medical treatment at Geelong Endocrinology and Diabetes Services, we can also offer you a range of Allied Health services. Pamela completed her general nursing training at The Geelong Hospital, then later on completed a Bachelor of Nursing at Deakin University. Pamela is a certified midwife and has post graduate qualifications in Diabetes Education and is a credentialed Diabetes Educator. Pamela managed a large regional diabetes service for over 20 years before joining the practice and her specialties include diabetes in pregnancy, insulin initiation and management, general diabetes education for Type 1 and 2 diabetes. Her expertise also extends to people with osteoporosis in helping them learn how to administer anti fracture medication. 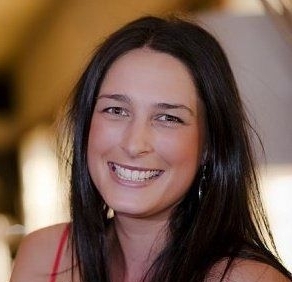 Georgia has recently joined our team at Geelong Endocrinology and Diabetes as a Nurse Diabetes Educator. She has been working as a Diabetes Educator in General practice for the past 4 years completing her Graduate Certificate in Diabetes Education from Deakin University in 2012. She has a keen interest educating people with diabetes, decreasing their risk for complications and improving everyday life for people living with diabetes. Georgia completed her Bachelor of Nursing at Deakin University going on to achieve a Certificate in Critical Care Nursing through the Australian Catholic University whilst working in the Intensive Care Department at St John of God Hospital. She continues to work in Intensive Care/Coronary Care at St John of God and continues as a Diabetes Educator in a General Practice. Georgia is keener amateur runner who completed her first full marathon in 2014 and is eyeing off her next challenge. She enjoys the outdoors and spends time with her family on the weekends bike riding, walking the dog and surfing. Bellinda is a Registered nurse who in 2008 completed her Graduate certificate of Diabetes Education at Deakin University. For the past 7 years she has worked in General Practice where she assists her clients to manage their diabetes and reduce risk factors for complications. She is committed to supporting and empowering people to meet their goals and live well with their diabetes. Jess has experience as a Registered Nurse for over 10 years, primarily within diabetes and paediatrics, completing a Master of Nursing Practice at Deakin University. 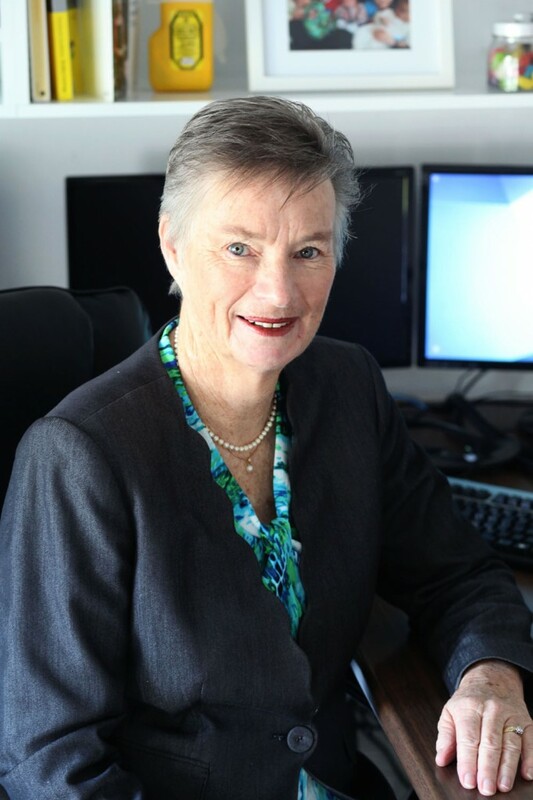 She holds a Postgraduate Diploma of Nursing Practice (Paediatrics) at Melbourne University, Postgraduate Certificate in Diabetes Education and Health Care at Mayfield Education, Advanced Diabetes Management (Exercise) at Deakin University and Bachelor of Nursing at University of Ballarat. Jess undertook training to become a qualified Nurse Practitioner, allowing her to provide a more holistic nursing service including prescribing medications, diabetes education and ordering pathology/diagnostic testing. Jess enjoys being active and outdoors camping with the family and participating in triathlons with her Dad. She enjoys the challenge of pushing herself. "It’s not the winning but the taking part”- Pierre dear Coubertin. 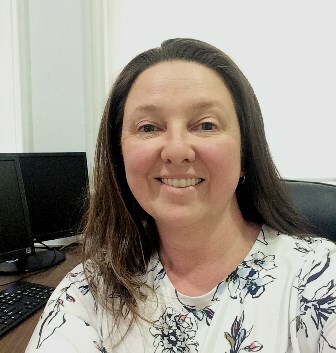 Bronwyn has over 20 years’ experience as a nurse having completed a double degree in Nursing and Health Promotion/Applied Science at Deakin University, Burwood. She completed her Graduate Certificate in Diabetes Education at Mayfield in 2013 and has gone on to provide diabetes education at University Hospital Geelong as well as in general practice. Browynn also has a keen interest in the prevention of Type 2 Diabetes, running the Life Program in conjunction with Diabetes Victoria. Robyn qualified as a Dietitian in 1985, first working in Melbourne, country Victoria, and then in the UK for four years at Diabetes UK. She worked as a Senior Dietitian at the International Diabetes Institute in Melbourne for 14 years and more recently at Austin Health, Barwon Health and Deakin University. Main areas of interest include type 1 and 2 diabetes, coeliac and irritable bowel disease, heart disease and eating disorders. Robyn is also an accredited Diabetes for Normal Eating (DAFNE) facilitator. 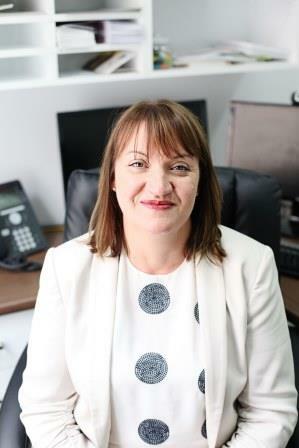 Lisa Edwards has a Bachelor of Nursing from Deakin University and Podiatry qualifications from LaTrobe University. 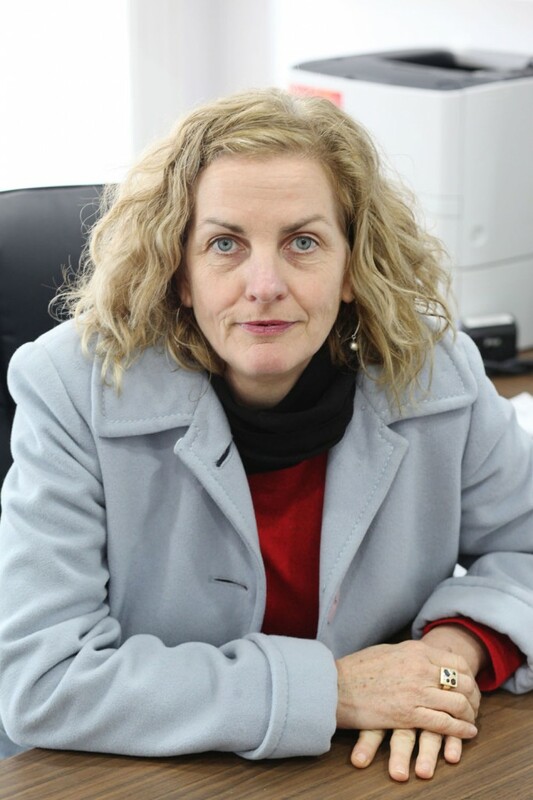 Lisa is a highly skilled clinical Podiatrist with an extensive skill set in assessment and treatment of chronic conditions of the lower limb and foot. 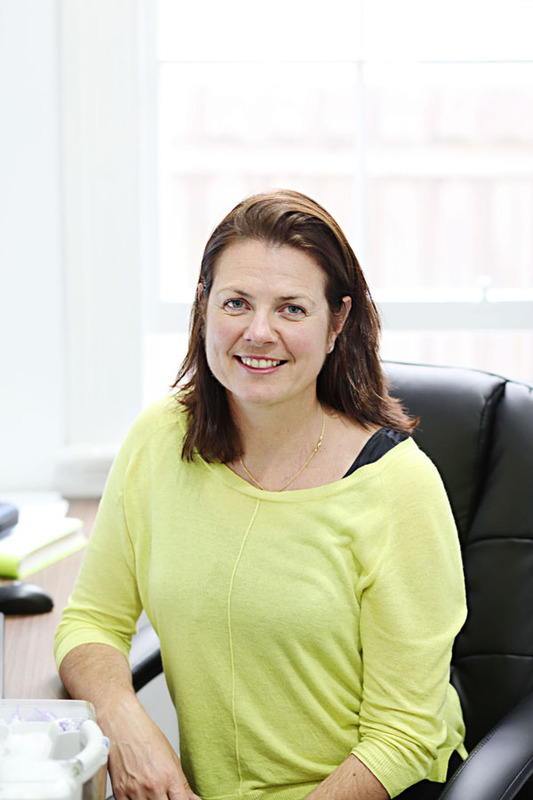 Lisa has worked as an integral team member in 'high risk' foot and orthopaedic settings alongside GPs with special interests in the greater Geelong area. As a clinician, Lisa is well respected amongst her peers for her application of knowledge and advice. 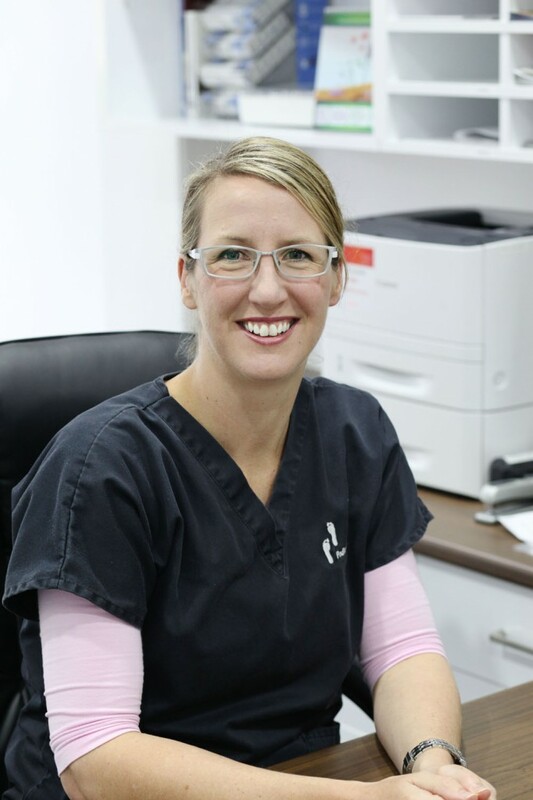 Consistently Lisa is recognised for her thorough assessments, treatments and the high importance she places on feedback to GPs, specialists and primary care providers.